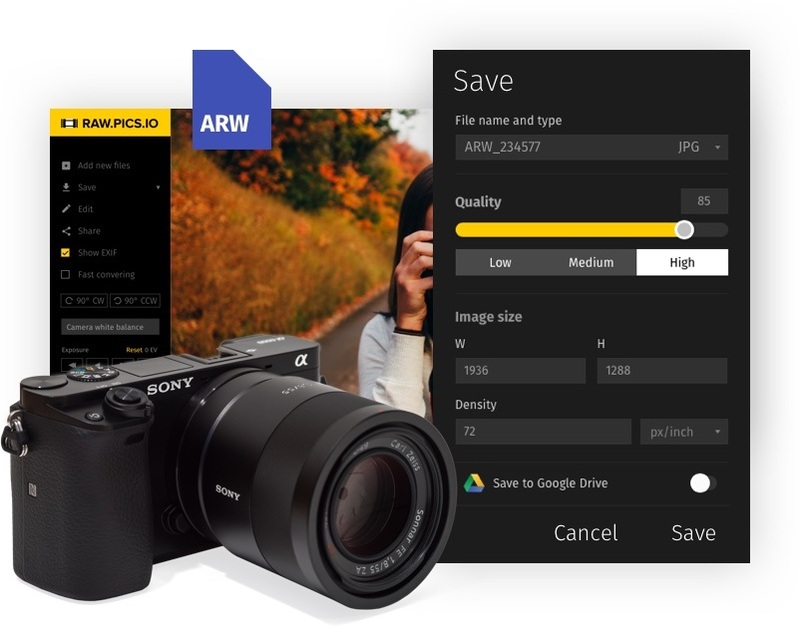 To view and convert ARW photos to JPG you need nothing but a modern browser. Our online tool supports Chrome, Firefox and Safari. To start working you just need click "Go to App"
We removed any unnecessary hitches, so it doesn’t require registration and really allows to convert files in one mouse click. Oh, and it’s free for a certain number of photos you want to process. To view and convert ARW files to JPG you may drop a number of them right into our app. 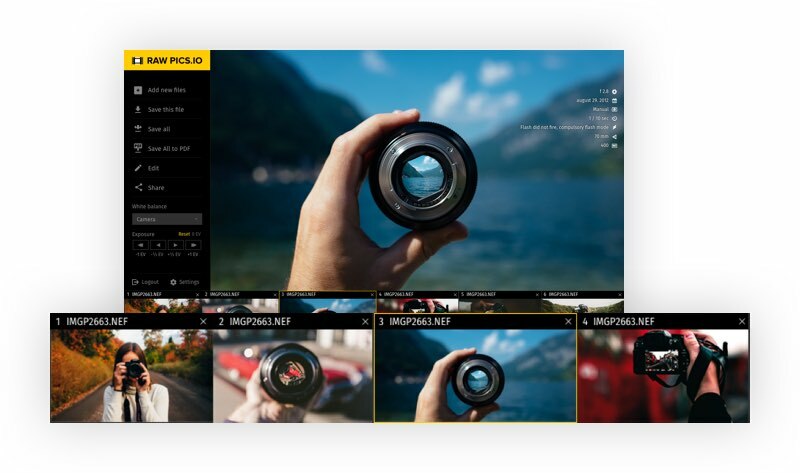 The app allows you to convert bunch of the photos in one go. Just open the app, drop photos there and press 'Convert' button. You will get your photos in JPG or PNG format into your Download folder. ARW is a raster image format. 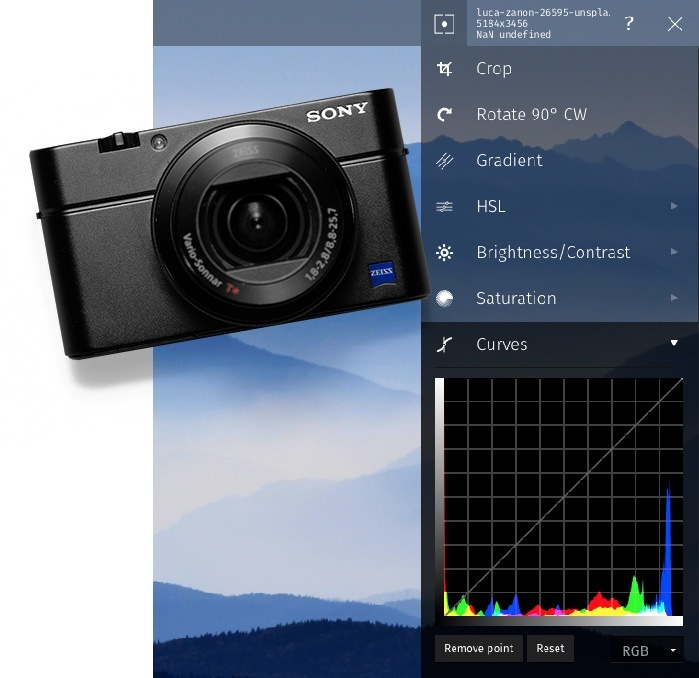 You may get an .arw file while shooting with a Sony camera. The format is based on TIFF specification. ARW files contain raw unprocessed data from the camera sensor. How to open and view ARW file? You cannot open or view .arw file without special software - raw converter. In simple words, a converter is a program or a service that can read ARW file format and show its content. In most of cases, a converter is a complex and expensive software that should be installed on your computer. 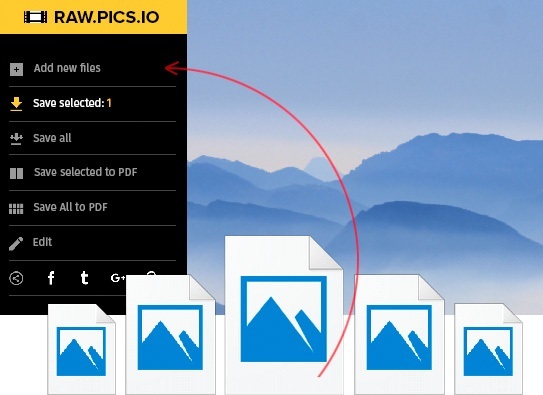 If you want a simple way to work with your arw files, you can use raw.pics.io. It’s an easy to use service that allows you to open, view, and convert your arw files without restrictions. Like any other raw format, ARW format is great. ARW file contains all the information captured by the camera in the moment of shooting. Using ARW files allows you to adjust lots of parameters, such as exposure or white balance after shooting, which is not possible if you're using JPG files. With such great advantages, there are a few downsides. In particular you cannot open an .arw file without special software - raw converter. Also, ARW files are pretty heavy, like 20 MB and more. They are 5-8 times bigger than a JPG with the same resolution. 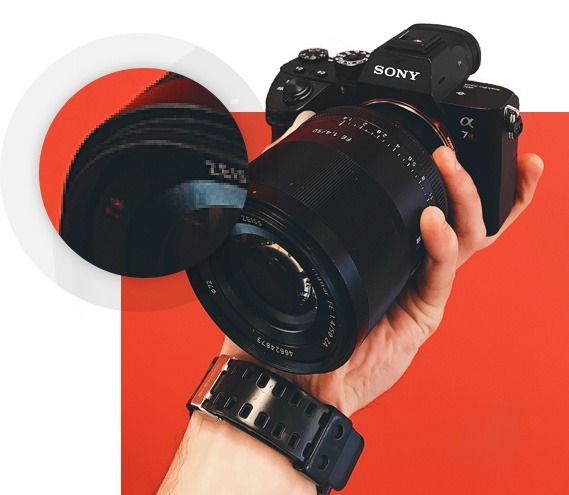 Want to convert some Sony photos? Online service http://raw.pics.io allows to convert ARW to JPG. This is a short tutorial showing its capabilities: batch conversion, resizing, raw decoding.